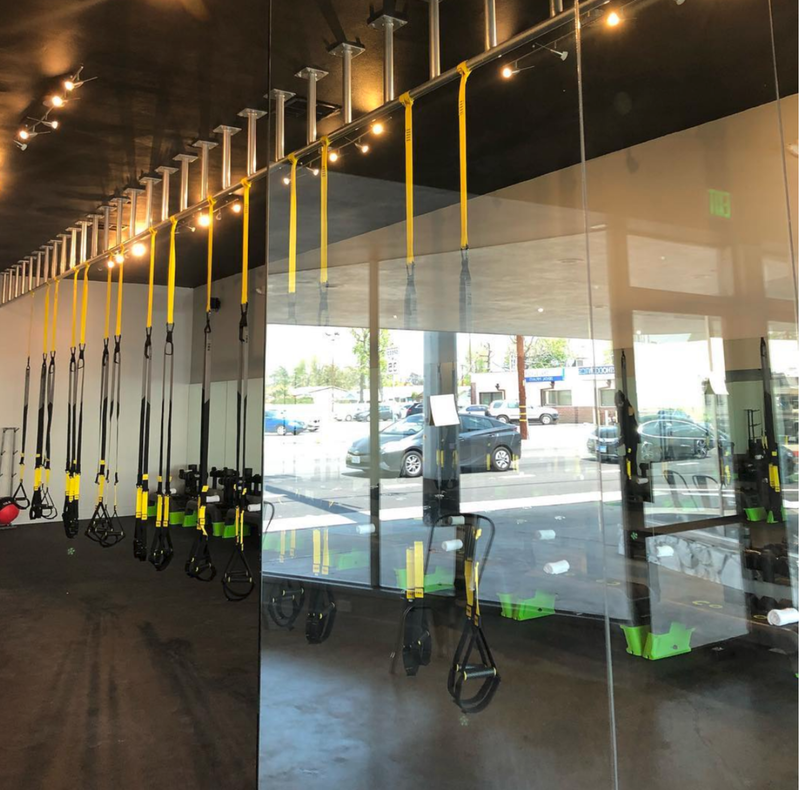 Our 1,400 square foot space in Sherman Oaks (don’t be confused, the above photo is our old space) is split between two sides - our strength area, and our intimate indoor cycling room. We offer plush towels, refreshing water, free cycling shoe rental, and we’re just a short walk to In and Out! Our strength side is filled with individual client stations featuring state-of-the-art fitness decks, weight racks with 5-25 lb. dumbbells, resistance bands, and commercial grade TRX systems. We believe in small group training, and our classes max out at 12 spaces. No monitors, no competition, no unreliable stats. Instead, focus on yourself and your resistance during our 45 minute indoor cycling classes. You'll hear incredible sound, feel the glow of our soft lights, and have a bird's eye view of our awesome instructors from anywhere in the room. Don't have shoes? Borrow them from us. For free.